It has been several months since the New Island had been created. 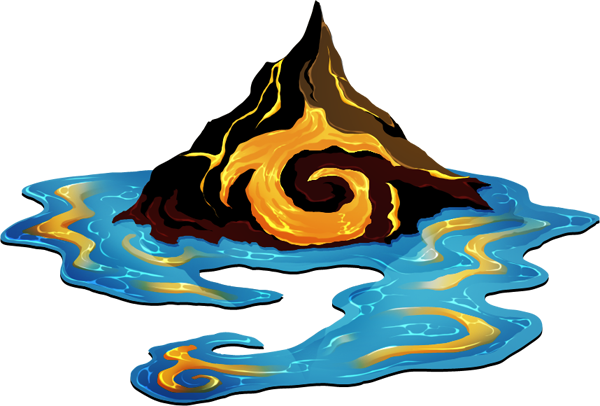 While certain factions in the Ashfall Waste were already aware of the Island's existence since its creations, now the average inhabitants of the fire domain have become aware of the new land for their flight. 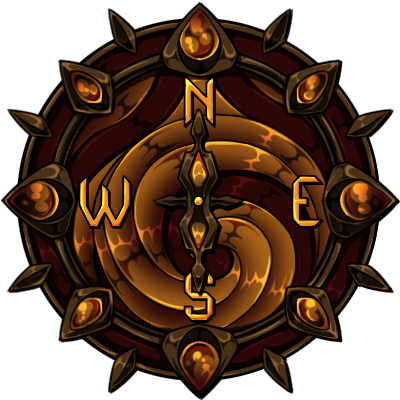 Young adventurers, warriors, believers and explorer are now interested to fly towards the newest gift the Flamecaller has given them to find all kind of treasures, discovering new nooks and crannies of the Island. Some have camps have been settled in the shore to aid the adventurers in their trip to the mount of the volcano but this seems like a bigger task than initially imagined and clan leaders from all the ashfall waste have called help from other flights to help solve the mysteries surrounding it. Some of our events are being run in the lead-up to Flameforger's, while others will be run during the week celebrating Flameforger's. Be sure to check next to the event's title to see if it is open, and if the event is in-flight specific. If you'd like to be pinged when events are open for participation, let me know. Finally Flameforger's is here, and the Fire Flight has decided to go exploring the new island mather has gift them with! Artists are amongst the first board the metal ships or open their wings to the sky to head to the new destination. After all; who is gonna paint the history that is being made? Come see what our talented artists have to show and create for you! As dragons turn their attention to the new island the expedition teams need more dragons to help them explore. 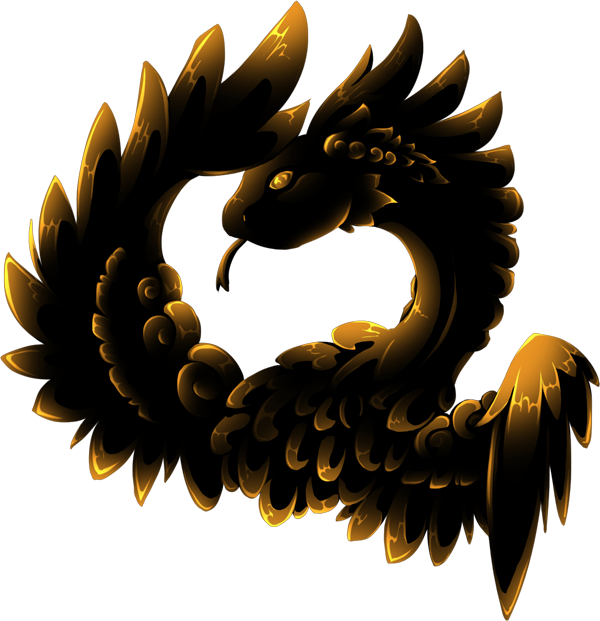 Openings for Able-bodied dragons to gather provisions, protecting the explores and set up camps are now needed. Volunteers sign-up for these expeditions are now open for dragons from other flights. Send us your dragons for a chance of winning prizes! Public Buy is also available - check the spreadsheet for the PB prices. All adventuring Fire Flighters must go here for our In-Flight raffle! The small outpost is brimming with life, dragons bursting with enthusiasm and curiosity to explore this brand new land. A land of new beginnings....but there's one voice rising above it all, merry and intriguing. Come follow the voice into a large tent marked 'Bonfire Bingo' and see what game of chance is on the cards for you! As you wander through the various stalls and booths of the local Flameforger's Festival Celebrations you come across a stall packed to the brim with books and papers, a small sign attached to the front table states, 'Tell us your stories'. The snapper manning the desk smiles and welcomes you to the Historical Collections Booth. There may even be a reward in it for you if you manage a creative enough tale. Fire Flight's regular in-flight event where we can put those pesky familiars to good use and get the chance for a prize! Forgemaster Furnace and his mate and Ember Toss-veteran, Fuller, are back in action. Signposts point the way from the outpost across the forest and partway into old volcanic tunnels, where they've discovered an ancient, giant forge. Try your hand at bellows to pass some of the forge's innate magic to glass bottles and win small tokens of gratitude from the forgemaster and his assistant. This event features raffle-based prizes and a growing badge as prizes. text text text text text text text text teBuy a salamander and race them for prizes! 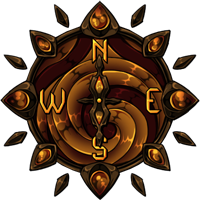 In Ashfall is an explorers' guild known as the Trail Blazers. Scouts travel dutifully across the eleven realms and beyond, to teach the ancient skills of survival that allow them to thrive harmoniously with the world. Now that their gods have blessed the realms with wondrous new lands and bounties, they've made it their quest to aid the many clans of Sornieth in uncovering the undiscovered! Young adventurers, warriors, believers and explorer are now interested to fly towards the newest gift the Flamecaller has given them to find all kind of treasures, discovering new nooks and crannies of the Island. Some have camps have been settled in the shore to aid the adventurers in their trip to the mount of the volcano but this seems like a bigger task than initially imagined and clan leaders from all the Ashfall Waste have called help from other flights to help solve the mysteries surrounding it. For notification when when events become open for participation. I still love you even if your mather is bald! ............................................................Curiosity is followed by ambition. ............................................................Ambition is followed by madness. @protowilson Can I be added to the event pinglist? @birdfairy Sure! I'll sort that out now.